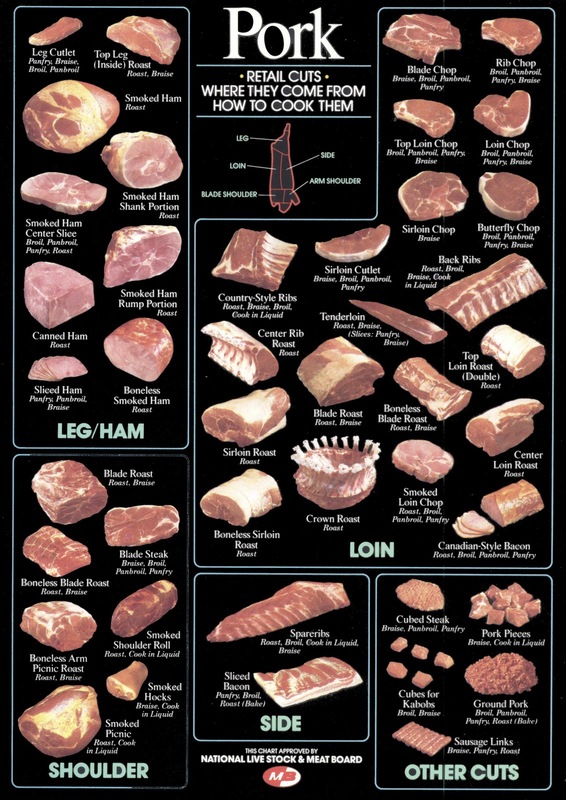 This looks like a handy dandy chart for pork. Have a good rest of your week. I'm looking forward to many pork recipes. Another great theme! Hi Carole! Thanks so much for following me - I'm now a follower of yours, too! I can't wait to see what your readers come up with tomorrow. Great theme! Looking forward to tomorrows link-up. Thanks for sharing this chart! Very informative, thanks for sharing this chart! I don't see the how to cook it part. Where is that?